We will be closed on Christmas Eve, Christmas Day, New Year’s Eve and New Year’s Day to allow our staff to celebrate and spend time with their family and friends. As always, you may access the cremation center 24 hours a day, 7 days a week, to make deliveries or pickups for your funeral home. From all of us at the Utah Funeral Directors Cremation Center, we wish you a Merry Christmas and a Happy New Year. 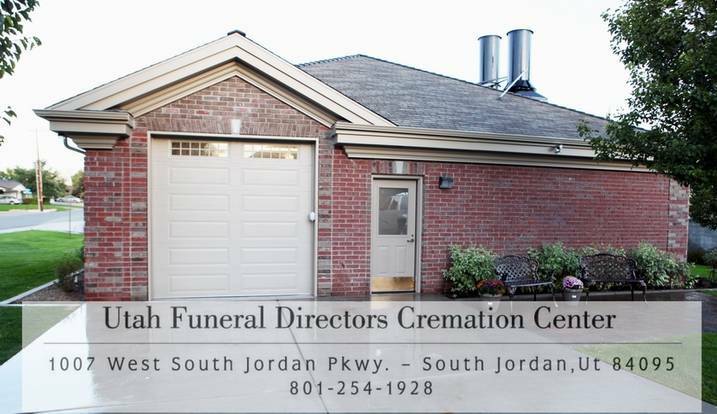 NOTE: WHEN SCHEDULING A WITNESS CREMATION, OVERSIZE CREMATION, OR CREMATION IN A CASKET PLEASE CALL (801) 254-1928 TO SCHEDULE.